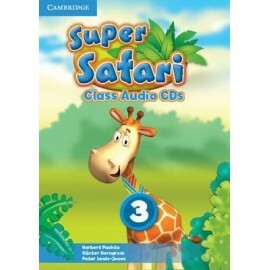 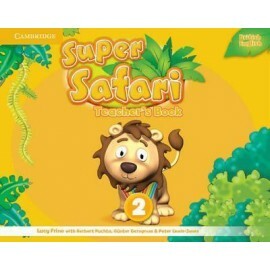 Super Safari British English edition is a three-level pre-primary course that welcomes very young children to English through stories, songs and plenty of playtime while supporting their cognitive, motor-sensory and social development. 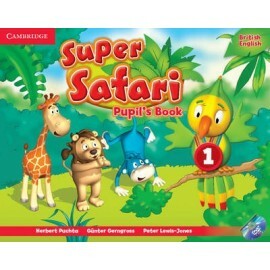 These brightly coloured Flashcards Level 1 present the vocabulary for each unit of the Pupil's Book Level 1. 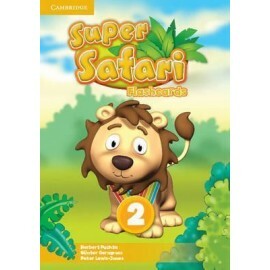 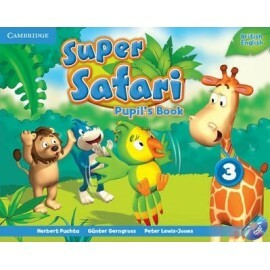 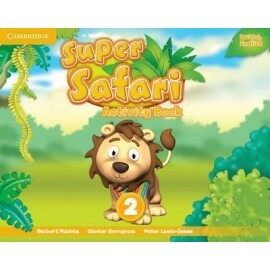 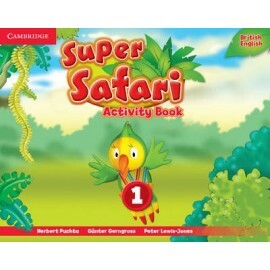 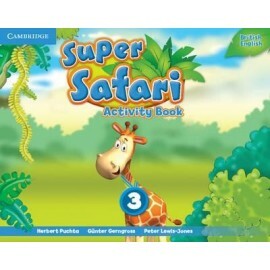 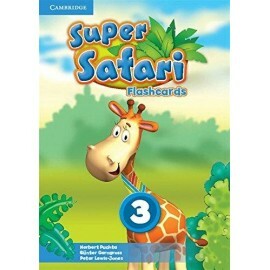 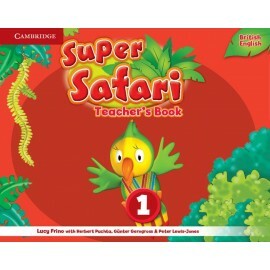 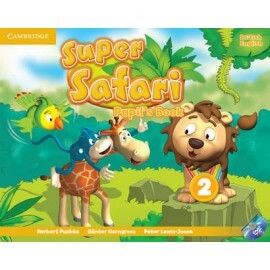 Introduce children to Super Safari with this cuddly puppet. 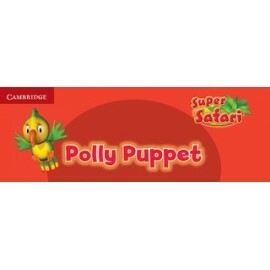 Polly, the brightly coloured parrot, will add excitement and joy to your lessons. 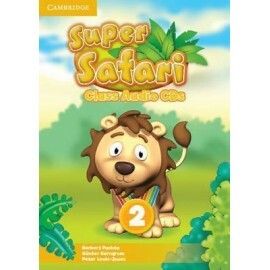 Super Safari British English edition is a three-level pre-primary course that welcomes very young children to English through stories, songs and plenty of playtime while supporting their cognitive, motor-sensory and social development. 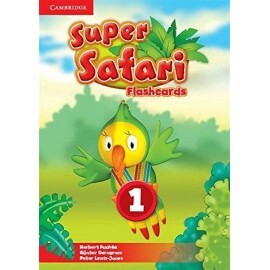 These brightly coloured Flashcards for Level 2 present the vocabulary for each unit of the Pupil's Book 2. 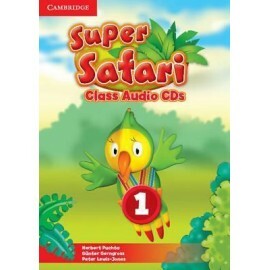 Super Safari British English edition is a three-level pre-primary course that welcomes very young children to English through stories, songs and plenty of playtime while supporting their cognitive, motor-sensory and social development. 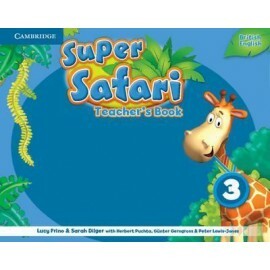 These brightly coloured Flashcards Level 3 present the vocabulary for each unit of the Pupil's Book Level 3.